March 2018, we had entered into a contract with Telekom Malaysia for the Supply, Delivery. 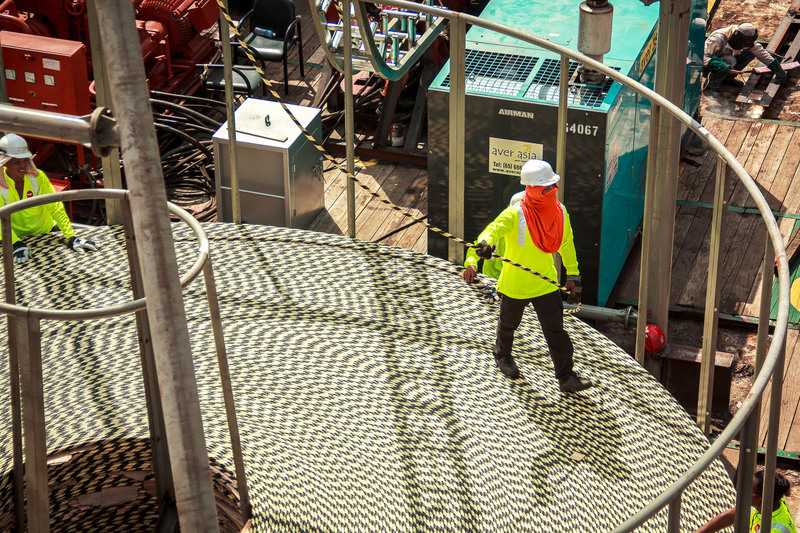 Installation, Testing and Commissioning for the Deployment of Submarine Cables for the Islands of Tioman, Pangkor & Perhentian or in short STINGRAY PROJECT. It was a challenging tasks for our team as we have to work in the area which had been established as National Marine Park. Every action and decision should left the corals and sea creatures intact. Ifactors team worked hand in hand with the local authorities, government agencies and the project owner. 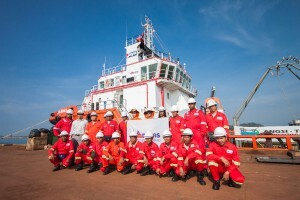 We managed to complete the project ahead of the project schedule. Its another great success for us! 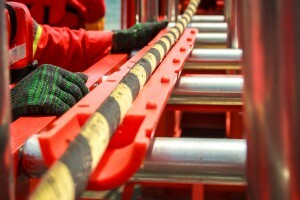 We had successfully installed about 200km of submarine fibre optic cable for SK316 Gas Development Project. Bravo team! Submarine Cable Maintenance for TT dotCom Sdn. Bhd. 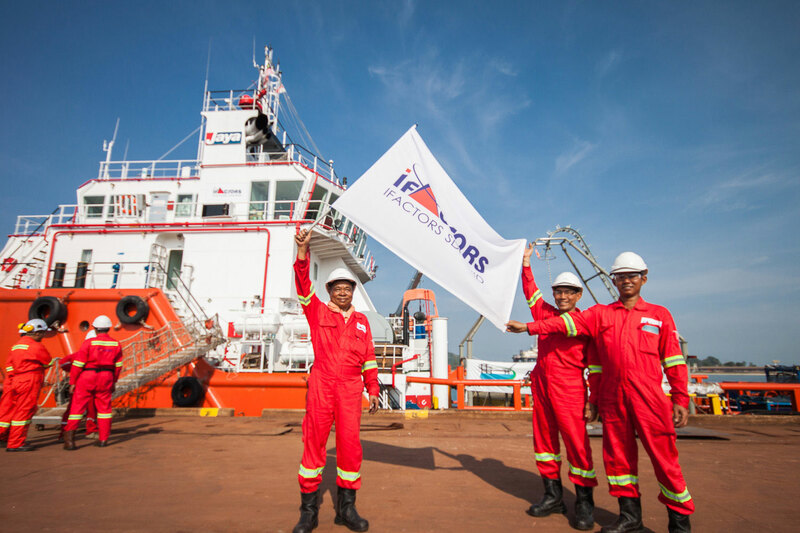 iFACTORS join power cable laying operation.